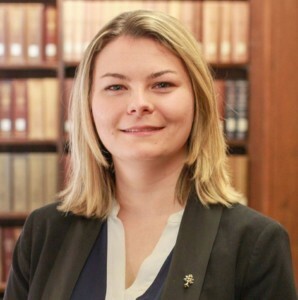 Ronja Harder is currently in the final stages of her dual master’s programme in international affairs and governance at the University of St. Gallen, Switzerland and at the Fletcher School of Law and Diplomacy, USA. Negotiation and mediation practices were interwoven in many of her classes in both theory and practice. Ronja is interested in how perceptions of influence and power shape international negotiations and how they translate into networks of influence. Ronja is currently interning at the Geneva Centre for the Democratic Control of Armed Forces where she works on a backgrounder series on security sector reform and good security sector governance.